We have partnered with King Billy Casino to bring all of our new players at Gameplayer-Casinos an awesome deal. Get a superb King Billy Bonus of 100% up to €300 + 200 Free Spins on Starburst or Fruit Zen. 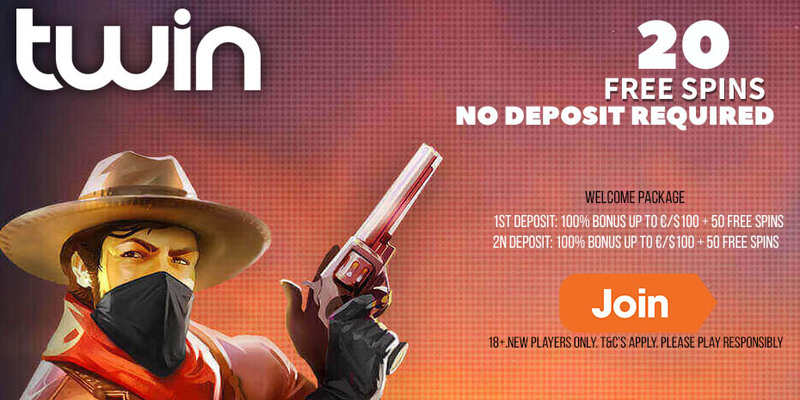 Additionally, you can pick up 5 No Deposit Free Spins just by signing up! Make a deposit of just €10 to get your bonus and free spins. Play hundreds of your favourite casino games from NetEnt, Habanero, Endorphina, and iSoftBet. New players can sign up to receive 5 No Deposit Free Spins on registration. Get your Free Spins on Fruit Zen or Starburst. *In Netent restricted countries, players will receive Free Spins on the Fruit Zen Slot. New players can sign up and make their first deposit of €10 to receive a King Billy Bonus up to €300 + 200 Free Spins on Starburst or Fruit Zen. Sign up for your King Billy Casino account here or use any of our links on this page. To get these bonus offers, please deposit a minimum of €10. Deposit options at King Billy Casino: Visa, Neteller, Skrill, MasterCard, Paysafecard, Yandex Money, Zimpler, Comepay, iDeal, Sofort, Qiwi, Trustly, Cubits, and Bitcoin. Accepted currencies at King Billy Casino: AUD, CAD, ZAR, NOK, USD, EUR, SEK, RUB, and Bitcoin. Players residing in the following countries are restricted from opening a casino account at King Billy: UK and its territories, France, Spain, USA, Ukraine, Israel, Estonia, Romania, and Netherlands. The wagering requirement for the Welcome offer and Free Spins winnings is 35 times. 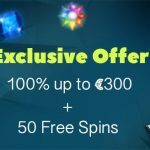 Free spins winnings also carry a 35x wagering fulfilment and the maximum won is capped at €20. New Casino Alert! 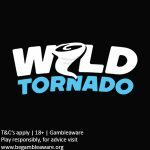 Get your Wild Tornado Casino Free Spins today! NEW CASINO OFFER! 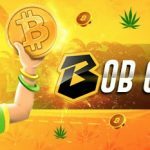 Bob Casino Free Spins No Deposit Required: Get 10 Free Spins for FREE! Register now!